Built up over the years from old glass plates pictures from libraries, recent photos and photos donated or loaned for copying by villagers, it has been of interest and a source of research and a record of the village history, as I hope it will continue to be in the future. All are optimised digitally, and in many cases rescued from the ravages of time. Also a collection of photos of Hextable, Parkwood, Shoreham, Eynsford & Crockenhill available. 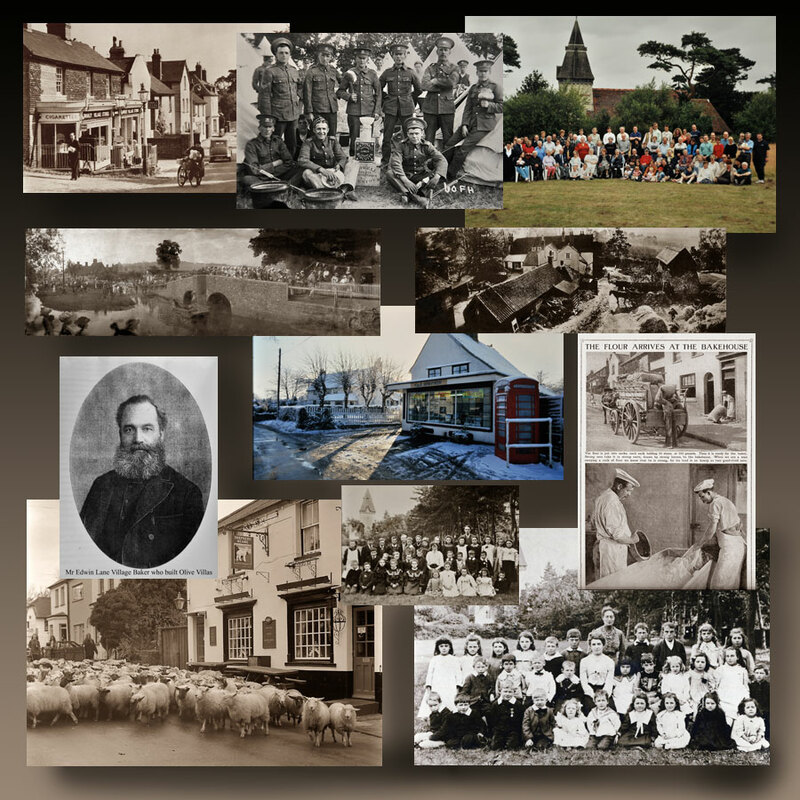 The collection was a valuable source for the book "Swanley Village Then and Now" by Major James Robertson, a much sought after limited edition book, sadly now out of print. If you have any old pictures of the village, especially of buildings no longer the same and not in the collection, you may want to loan them briefly for inclusion. Your photos will be returned promptly. If you want to view the collection on large screen TV call Dennis or email as above.